Sold out! Please contact 909.579.3288 to learn about comparable communities and receive notification if community status changes. Your dream home is waiting for you at Serrano at Glenrose Ranch. Located in the foothills of East Highland, this exceptional new community features a charming collection of two-story homes with an array of exciting personalization options. Residents will enjoy the neighborhood’s central location, offering easy access to the city, mountains, Big Bear Lake and the 210 and 10 freeways. 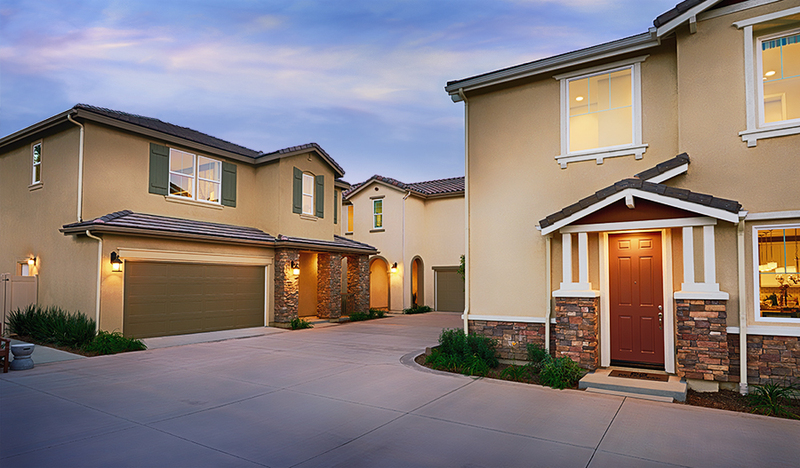 Across the nation and in the CA, we're one of America's leading home builders.